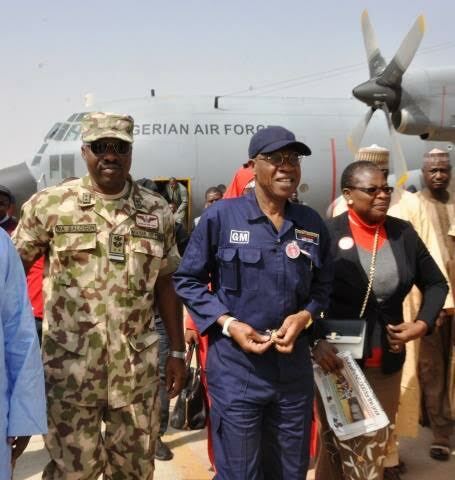 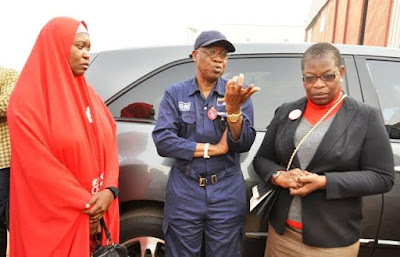 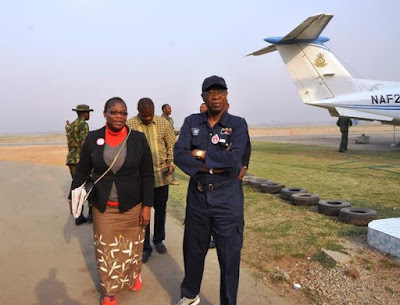 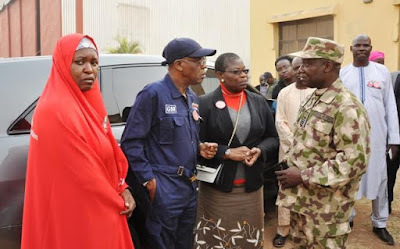 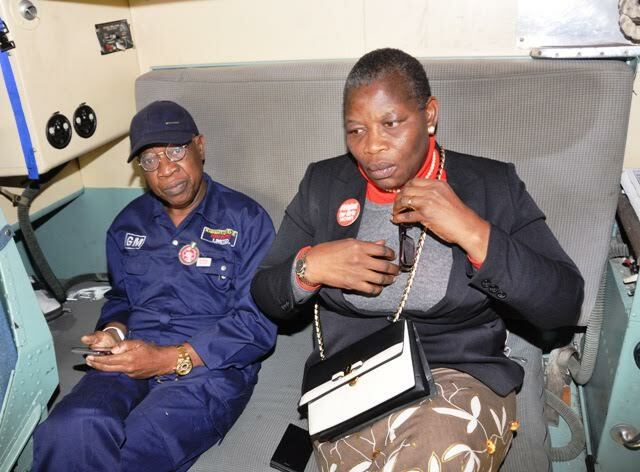 Convener of the Bring Back Our Girls group, Oby Ezekwesili, Aisha Yesufu, Minister of Information and Culture Lai Mohammed, and others have arrived Yola, Adamawa state for the North East tour organized by the Federal government. The tour which will see them going to Sambisa forest, is geared towards showcasing the progress the military has made in defeating Boko Haram. 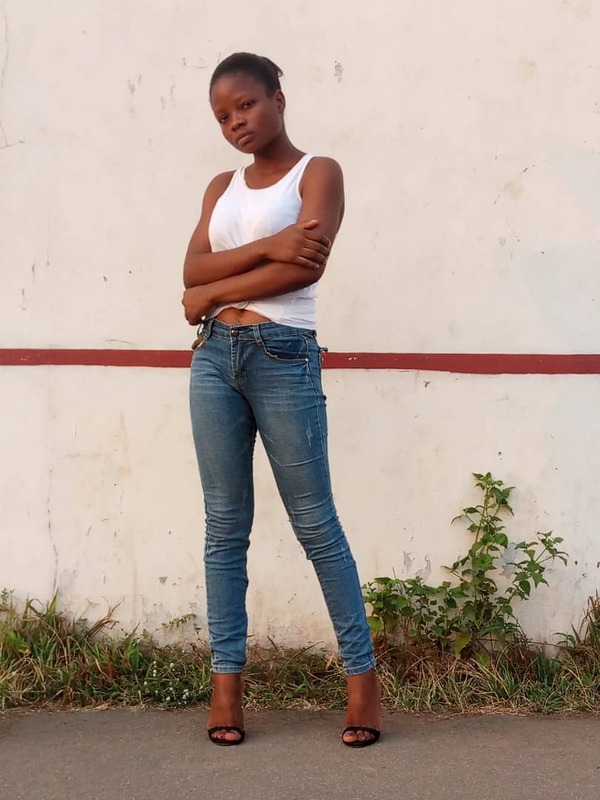 See more photos after the cut..